Apart from all the hardware announcements, Microsoft also paid attention to new features in software. 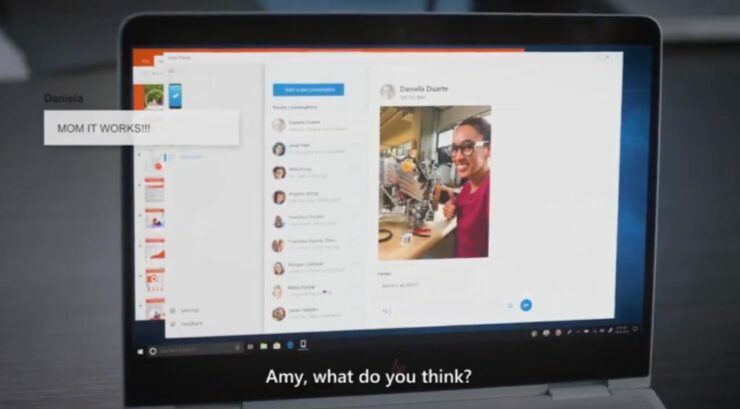 The company at its event announced a new app called ‘Your Phone’ which will allow users to mirror their Android apps on a Windows 10 desktop. This is a pretty neat app and has been resting in users’ wishlist for a long time. So let’s dive in to see some more details on the matter and see how the app operates to perform the functionality. Microsoft recently announced the Surface Pro 6, Surface Laptop 2 and the Surface Studio 2 with major upgrades in internals and improved display technology. It’s wise to release new software for the new hardware to take advantage of and the company has done just that. With the new Your Phone app, you can now easily mirror any app on a Windows 10 desktop. At this point in time, the application works best with Android but probably in the near future, it will be entirely available on iOS with full functionality. 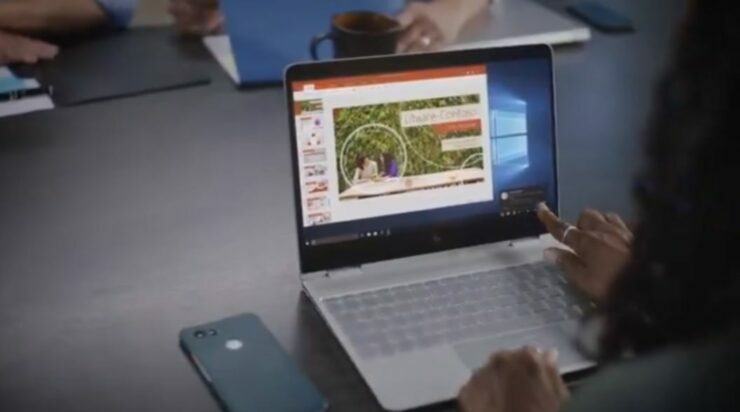 Microsoft did announce that the app will allow iPhone users to transfer web pages to a Windows 10 desktop so you can pick your work where you left off. the new Your Phone app basically bridges the gap between the mobile operating system and Windows 10. the move seems to make sense as the company has ended support for Windows Phone. According to Microsoft, the Your Phone app will be available with the new Windows 10 October update. In the beginning, the app revolves around mirroring of the Android stock texting and photos apps. For the iPhone, the app is just a way to transfer your web pages to a Windows 10 desktop. the fully featured Android app will be available later on. There will be more to the story, so be sure to stay tuned in for more details, How do you like the new Your Phone app? Is screen mirroring helpful in your everyday routine? Let us know in the comments.